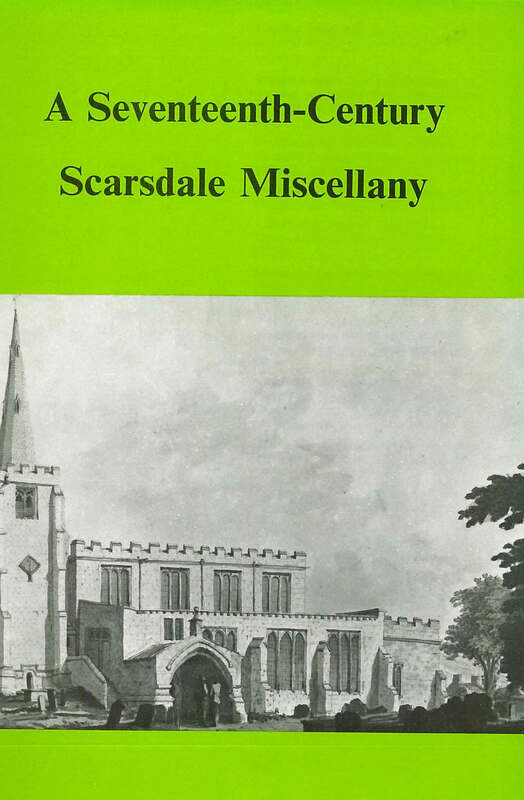 This volume brings together three items relating to north–east Derbyshire in the seventeenth century. First, a series of rating assessments of the hundred made in 1652–62 are here printed in full for the first time making available four texts from three different locations. The surveys not only list the acreage and rateable value of each township but also supply valuable details of the agricultural and industrial resources of the hundred. The second part of the book contains a new edition of the autobiography of Leonard Wheatcroft, a man of many parts – parish clerk, planter of trees, poet and schoolmaster – who wrote the story of his life in a manuscript that remained unpublished until the 1890s. This new edition has a much fuller introduction and includes some passages omitted from the old text. 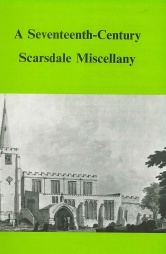 Finally, Dr Kiernan edited, with a substantial introduction, the accounts of a Chesterfield lead merchant. These show how Derbyshire lead was shipped to London to be sold and how the receipts were returned to the county at a time when the output of the local industry was expanding rapidly.